DO you like Barbie? 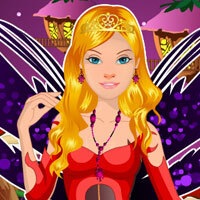 A beautiful latest collection of fairy dresses are about to amaze you in this Barbie Fairy Beauty game. 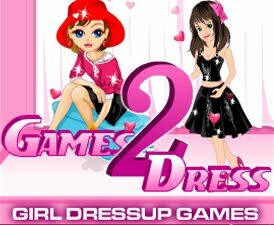 Have fun choosing the best dress!